. :: Radio Seagull Archives @ radioseagull.co.uk ::. John Peel, initially with Radio London, then amazingly with BBC Radio 1 from 1967 until his untimely death in October 2004 was undoubtedly a major influence on my young, impressionable and rebellious mind. Along with Radio 1, and briefly RNI (Radio North Sea International), Caroline was the intermittent soundtrack to much of my life but Radio Geronimo, intriguingly via Monte Carlo from Harley Street, was the catalyst that sparked the inspiration…droning voices, fantastic music – progressive rock, world music, jazz & classical all in the same programme, facts about the music, news of concerts, the use of earthy language of the street, the counter culture vibe. Of course such a radio station was doomed to failure and Geronimo had but a short butterfly life of less than a year. But it was long enough to show how it could be done. The adverts don’t have to interfere with the music, the presenter can be knowledgeable, you can have the listener being treated as an equal to the presenter. In 1973/74 Ronan O'Rahilly (founder of Radio Caroline) gave us another opportunity of the Geronimo experience in the guise of Radio Seagull from the Mi Amigo radio ship. Ronan purposely drafted in ex Geronimo presenters Hugh Nolan and Barry Everitt - now both sadly departed for that great gig in the sky. In August 2003 Chris Bent, a.k.a. Chris B, at that time based in Canada, was one of the voices to be heard on the launch day for the new Radio Seagull. 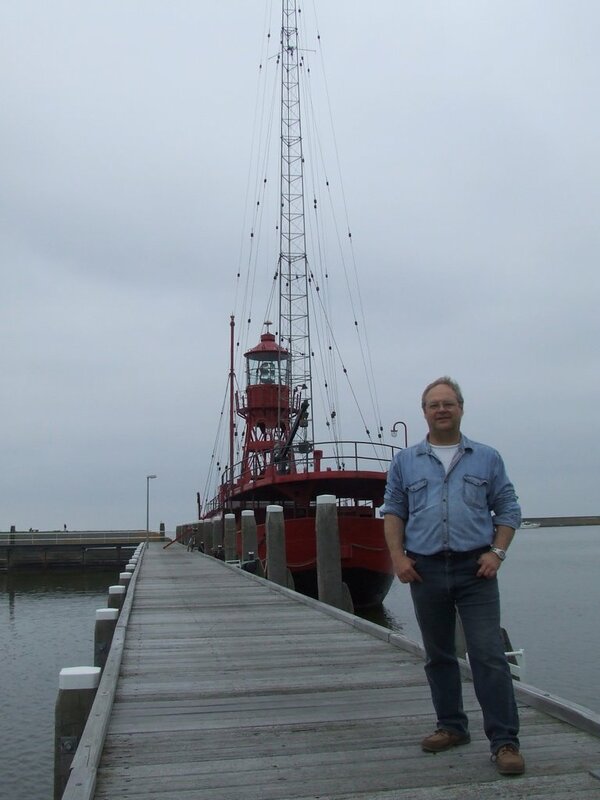 Chris writes: "Before moving to Canada I'd spent a year with Radio Caroline via the Maidstone Studio complex. In homage to those great shows from Rob Leighton (Imagination) and Andy Tillitson (Dance On A Volcano), I decided to give my show a grand title: 'Toward The Unknown Region'. It's after a poem by Walt Whitman and it was also the title of an album by The Torch Song, an early recording vehicle for William Orbit. I am aware that it could appear all too serious so the show is subtitled: ...where pomposity and pretentiousness know no bounds..."
to take a chance, to act upon a hunch, to play songs by unfashionable artists; to remember that although it might be old, it could be the greatest song that a new listener has heard for the first time. PS That great song you just caught the end of but couldn’t quite make out who it was by – names such as ‘Sufjan Stevens’ or 'Phenomenal Handclap Band’ and did he really say ‘Five Horse Johnson’ or 'Grandadbob' all of which can easily slip by your ears at first mention so a playlist is a great idea. 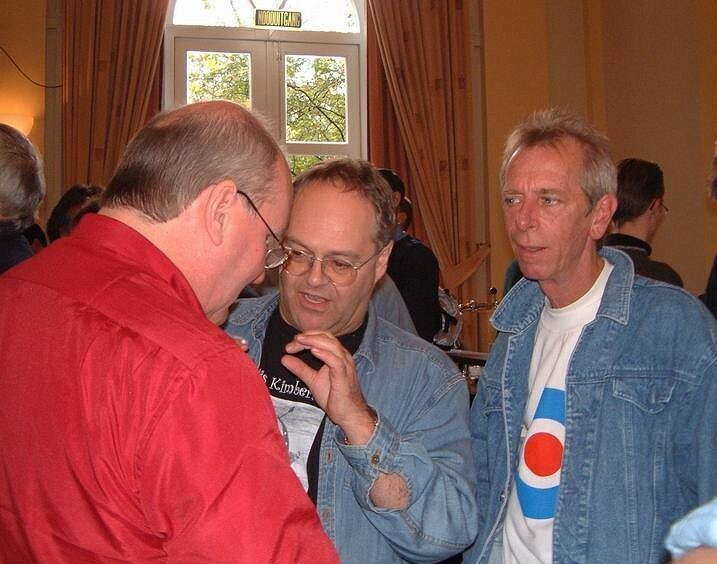 As far as I know Bob Harris (BBC) was the first presenter to archive his playlists. I’m never ashamed to use someone else’s idea so I’ve embraced this PLAYLISTS idea. In another life I was a Telecommunications Technician/Engineer ultimately specialising in airfield planning (where I had the use of one of the first mobile phones - the size and weight of a house brick) - having previously spent several years on payphone maintenance. What's a payphone you may ask via your cellphone? Briefly I was also with Transmission and Radio Interference. Oh, the shame of it. by Elija Van Den Berg (1973 Radio Seagull crew) using her original Seagull T shirt printer. Many thanks to the much missed Elijah who passed away in 2016.